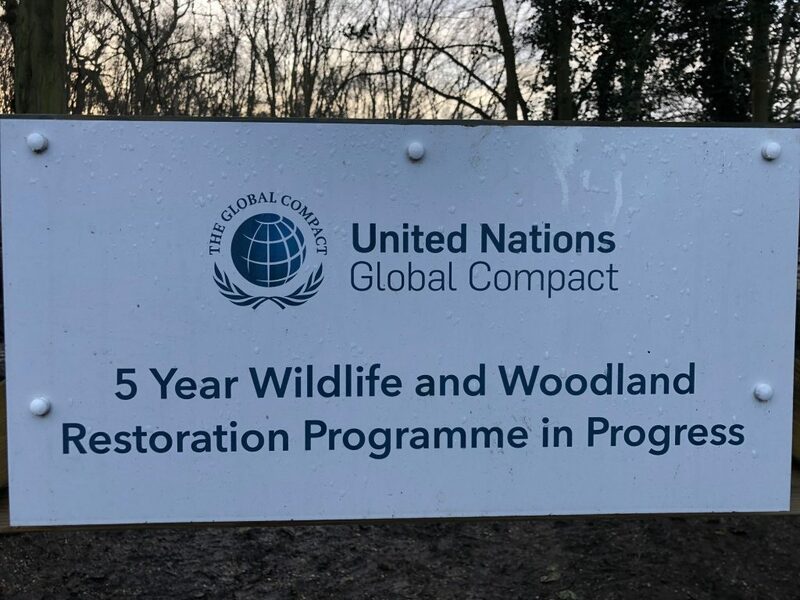 A 5 year Restoration Programme supported by the United Nations is in full swing to mantain a sustainable environment to the Redmond Group’s woodland area and ensure there are safe habitats for wildlife. Redmond Group Ltd are signatories to the United Nations Global Compact (UNGC). This commits the company to actively work to support its ten principles which range from ethic, social, economic and environmental issues https://www.unglobalcompact.org. Each year we report our progress against the principles. As part of Redmond’s commitment to the environmental principles, the company is proud to support the habitat restoration of this deciduous woodland. The company has helped produce a 5 year management plan that will enable the woodland to managed to enhance biodiversity.